Are you only needing a venue for your ceremony? 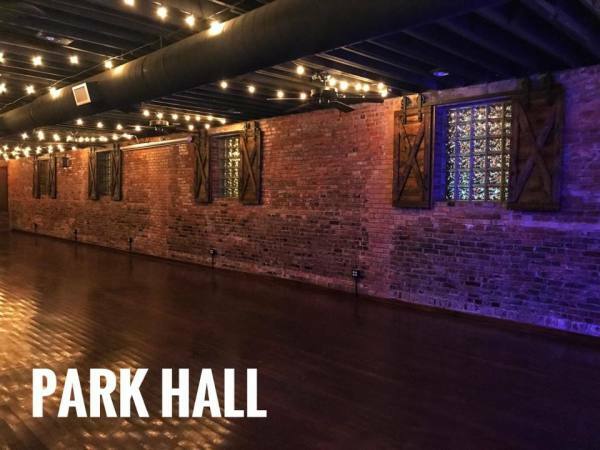 Check out our Ceremony Packages offered at Park Hall. Our "Pop-Up" wedding package is an incredible value. Check it out!